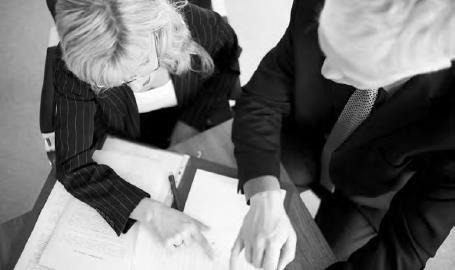 How do you qualify for a court-appointed attorney? You must be facing possible imprisonment for your alleged crime. But, you also must be indigent as defined by applicable state rules. In other words, the court must deem you to be financially unable to afford your own attorney. Most states define indigency in their rules of criminal procedure. For example, Florida Rule of Criminal Procedure defines an indigent as “a person who is unable to pay for the services of an attorney, including costs of investigation, without substantial hardship to the person or the person’s family.” Some states, like Florida, also provide that individuals who are “partially indigent” can also receive a court-appointed attorney. In many states the court will require a criminal defendant to take an oath and fill out an “affidavit of indigency” showing that he or she does not have the financial means to hire his or her own private attorney. The judge may ask the defendant questions to determine if he or she answered the questions truthfully in the affidavit. American citizens have the right to legal counsel, even if they cannot afford to pay for their own defense. This right is guaranteed under the Sixth Amendment (iStock).